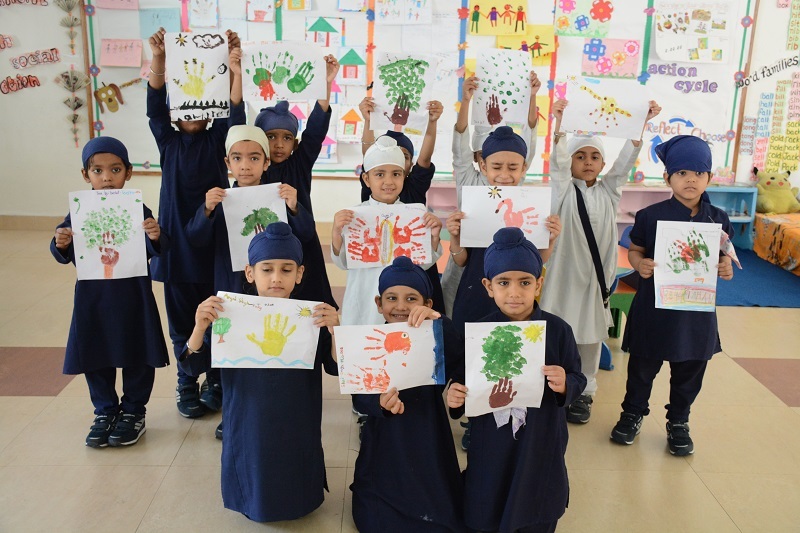 The Visual Art Department organised colouring and painting activity for all classes from Nursery to Grade V students on 07 July 2018 in the PYP Classrooms. 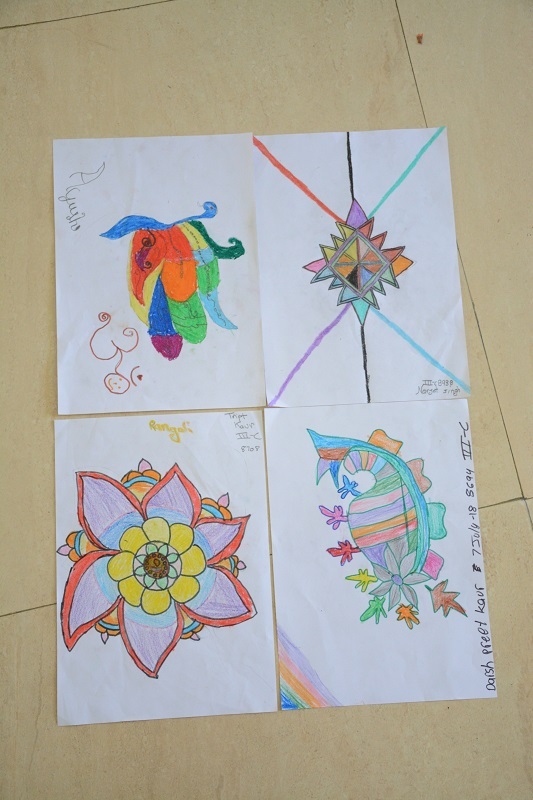 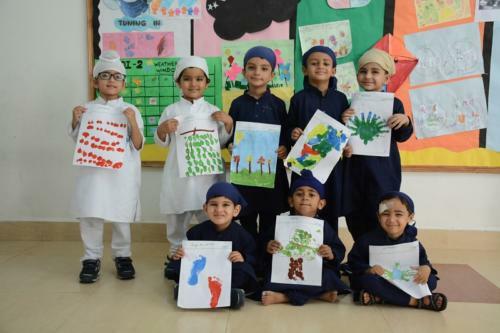 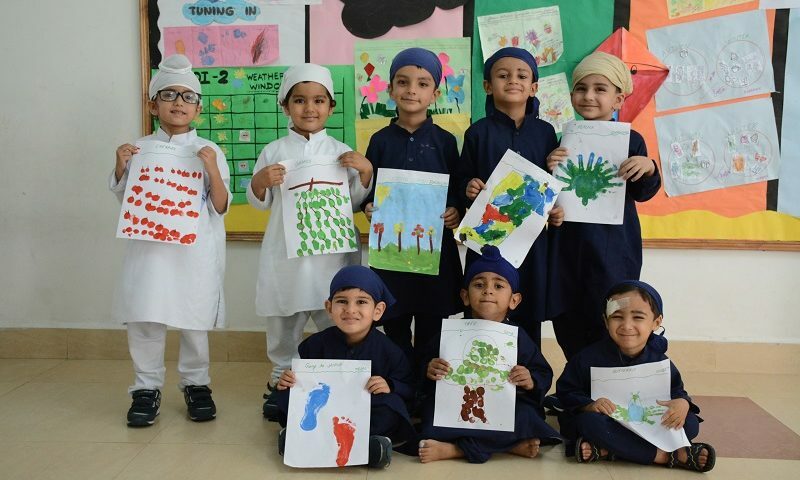 Abstract painting, Dot impression, Design painting, Thread painting and Impression of foot,hand,thump etc were selected as their theme by various classes. 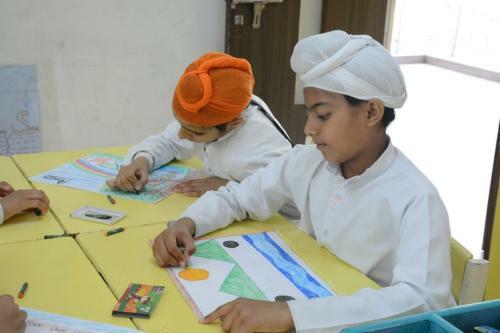 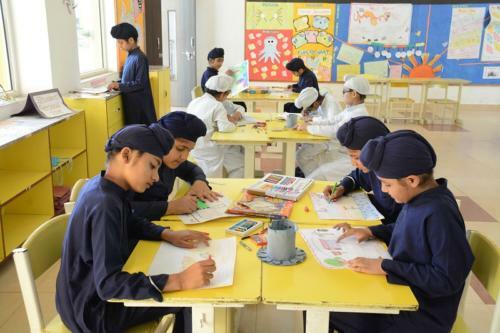 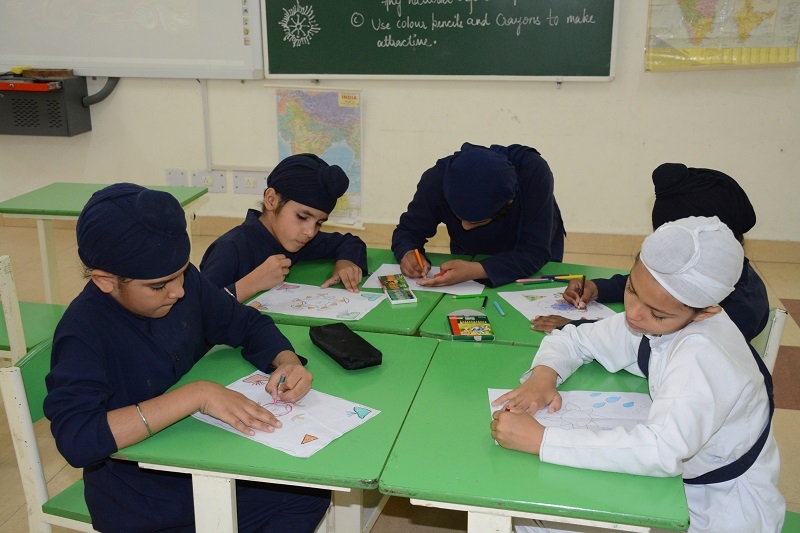 The students of PYP Block participated enthusiastically in the colouring/painting activity held in the forenoon session. Display of the best pieces from each class was done and prizes were given to the winners.